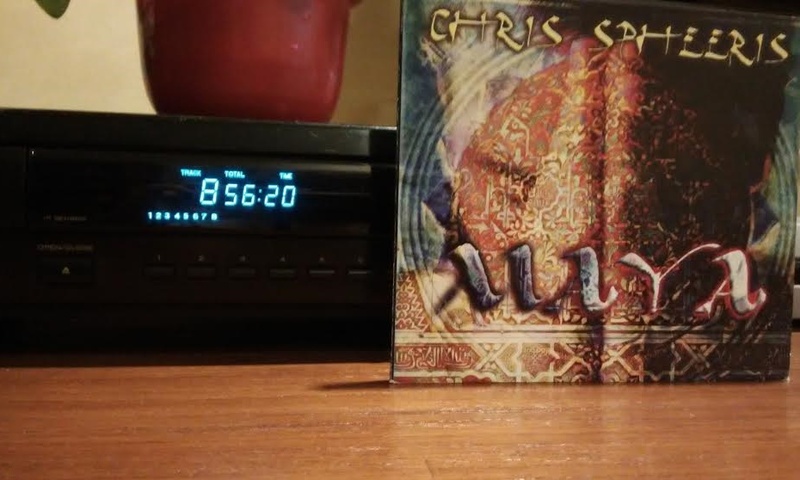 After Brio (2002), fans of Chris Spheeris had to wait for almost a decade for a new, original recording. 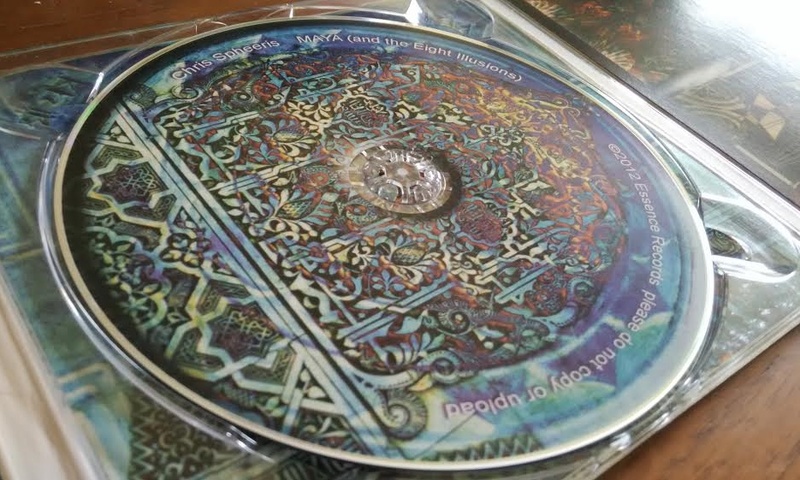 Entitled Maya (And the Eight Illusions), this is one of his best albums, incorporating a strong world music spirit that is reminiscent of his 1996 album Mystic Traveller. 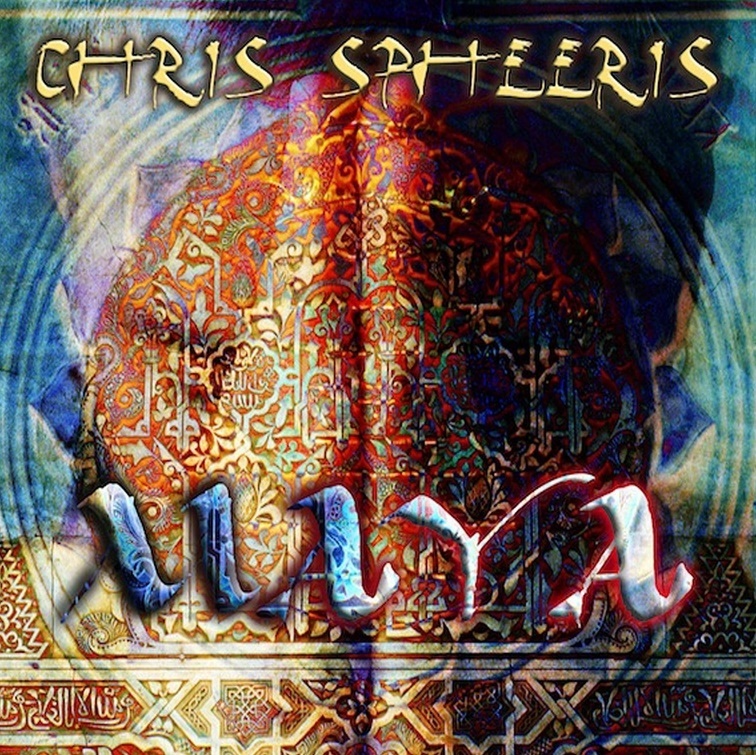 While Mystic Traveller is more journeyistic, even spiritual, Maya is like a melding of some of Spheeris’ signature arrangements and styles, but infused with ethnic qualities, particularly from India and the Middle East. ‘Shasti’, a 12-minute piece that closes the album is an ambient track featuring a Middle Eastern flute and solo guitar—this is in the tradition of Spheeris’ more meditative albums like Passage (1994) and Respect (2014), though they are largely suffused with electronic layering and sounds. Tracks such as ‘Kradeesh’ and ‘Soulana’ feature refreshing rhythms and superb work on the guitar, an instrument that Spheeris has mastered for three decades. Some have chided Spheeris for an album that is not really part of his musical DNA, thus alienating fans of his earlier works. I beg to differ—this is quintessential stuff, an album that shows that he is still at the height of his composition powers, and who is bold enough to explore new sounds amid familiar arrangements. The album is largely extraordinary, impeccably arranged and full of vitality and power. ‘Ghali’ – An Indian music-inspired piece with an opening solo on sarod (a North Indian lute-like stringed instrument), which then develops into a full-blown sonic experience of ethnic percussion, bass, guitars and violin. ‘Narabi’ – This is possibly the most ‘Chris Spheeris’ sounding track of the album, a beautiful concoction of piano, violin, cello, guitar and synths. A melody inspired by North African rhythms and arrangements recurs throughout this 10-minute piece. ‘Bata’ – An unassuming chillout piece largely performed on the piano in free-flowing style with a low-key percussive rhythm that builds into something truly hypnotic with accompanying guitars. Sound Quality: Superb recording, though the mixing of the solo guitar in ‘Shasti’ isn’t that perfect—the layering is rather obvious.